Well good news! The Foodie Gods have heard your prayers and bestowed upon Brisbane the blessing of Bardon Shed; a one-stop destination for fresh fruit and veg, gourmet deli, stellar coffee and just about anything else you could ask for, open 6am to 7pm, 7 days a week. 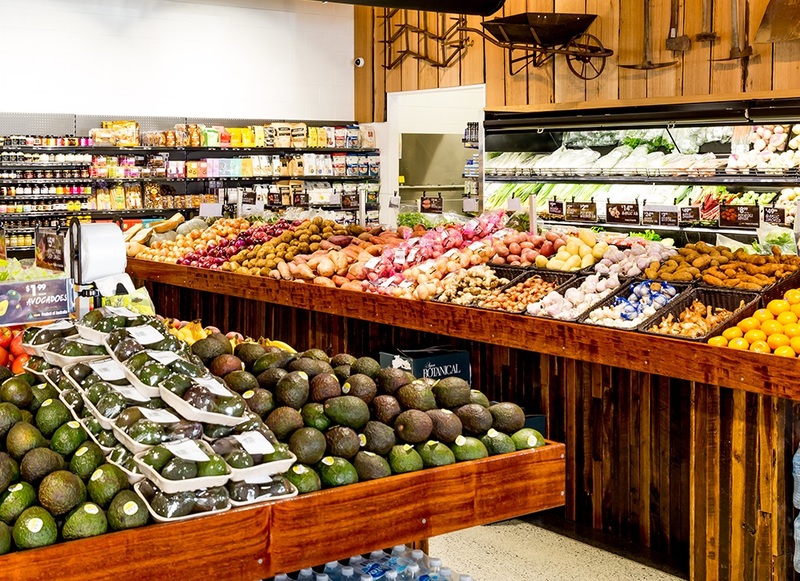 Stacking their shelves with products sourced daily from local growers and producers, Bardon Shed has taken the hassle out of responsible grocery shopping and its convenient location just north-west of the city leaves no excuse for giving in to the allure of traditional supermarkets. Once you’ve packed your pantry and fridge with their amazing array of produce, fine meats and cheeses and warm, fresh baked bread, stick around and grab a hot cuppa from the expresso bar or sample the fruit on offer at the juice bar. Whether you’re putting together a fine, family feast or just want a chill new place to grab a hot drink and snack on a fresh panini, Bardon Shed’s your new community hub for the best market shopping in Brisbane.